I’ve struggle lately with my blogging, mainly because of the couple of impeding work related deadlines. They are still keeping me busy, only that this week being the last before the summer holiday they became pressing. Therefore, as much as I would like to post on my blog it is almost impossible for me at the moment to do so. It is also a bit difficult to write some posts for holiday too. These are the only reasons for the break I took on blogging and since mostly next month I’ll be relaxing a bit and enjoying time with my family the blog will remain quiet for a short period. But I do hope to see you again at the end of August/the beginning of September. Take care of yourselves! 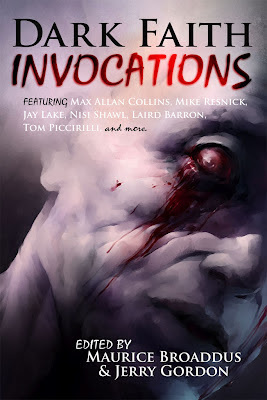 After “Dark Faith”, a successful and strong collection of 26 short stories and 5 poems, Maurice Broaddus and Jerry Gordon gathered 26 more stories for another similar anthology, “Dark Faith: Invocations”. 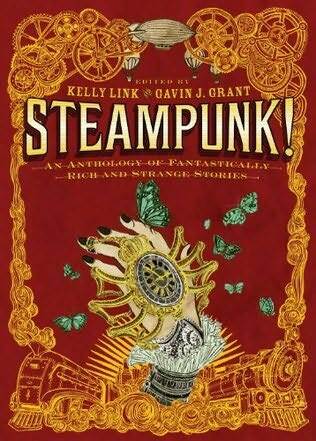 This new anthology is published by the same Apex Book Company and it is one of the highlights of the future releases I am looking forward to read. 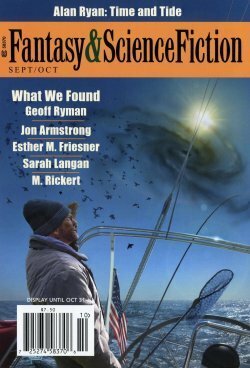 Especially in the light of “Dark Faith”, an excellent collection that I enjoyed in the past, and of the few names that are gathered on the line-up, names I hold dear because of some of the fiction they wrote through time, such as Gemma Files, Laird Barron, Lavie Tidhar, Tom Piccirilli and Tim Waggoner. 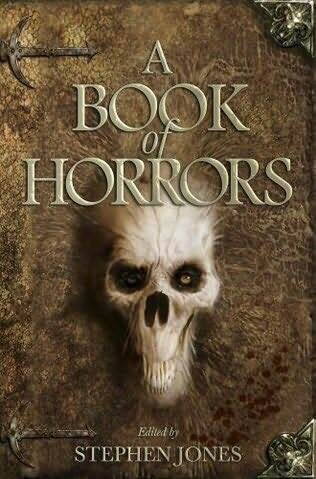 It looks like a promising collection, one that hopefully would rises to the expectations set by Maurice Broaddus and Jerry Gordon’s first anthology, if not surpassing them. Religion, science, magic, love, family — everyone believes in something, and that faith pulls us through the darkness and the light. The second coming of Dark Faith cries from the depths with 26 stories of sacrifice and redemption. Sublet an apartment inside God’s head. Hunt giant Buddhas in a post-apocalyptic future. Visit a city where an artist’s fantastic creations alter reality. Discover the deep cosmic purpose behind your office vending machine. Wield godlike powers and suffer the most heartbreaking of human limitations. Join Max Allan Collins, Mike Resnick, Jay Lake, Jennifer Pelland, Laird Barron, Tom Piccirilli, Nisi Shawl, and a host of genre’s best writers for an exploration into the things we hold dear and the truths that shatter us. I have quite a few reviews to catch up with, but lately I am having difficulties in finding free time to write them all. Still, I do hope that one day I would be able to do so. 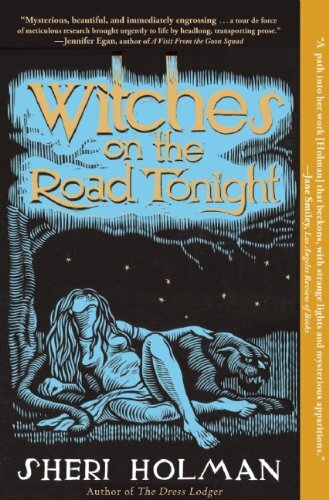 One of the novels that falls in this category is Karen Lord’s “Redemption in Indigo”. In a period when dark fantasy seems to be on high demand Karen Lord’s “Redemption in Indigo” is a delightful and optimistic novel. With an original setting, a wonderful main character and a lovely story, “Redemption in Indigo” left me in a cheerful and enthusiastic mood. I am not certain when I would be able to put all my thoughts on “Redemption in Indigo” on paper, but I am sure that next year Karen Lord has a new novel coming up. 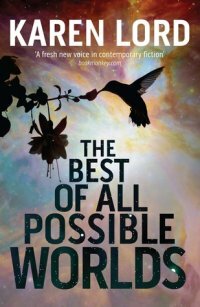 “The Best of All Possible Worlds” has an equally positive sounding title (it is a philosophy of religion too), but also a beautiful and bright cover (the UK edition). 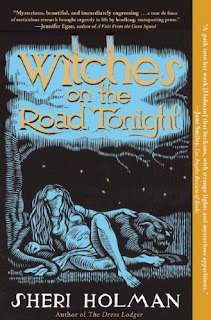 Karen Lord’s new novel will be published by Del Rey in the US and Jo Fletcher Books in the UK on February next year. Not only that, but the publishing rights of Karen Lord’s “The Best of All Possible Worlds” were sold in Spain and Germany as well. I already put Karen Lord’s novel on my reading list for 2013, but until “The Best of All Possible Worlds” will be released we can admire again the beautiful cover artwork for the UK edition designed by petercottondesign.co.uk. When civil servant Grace Delarua is assigned to work with Dllenahkh from the new Sadiri settlement, her routine job in the government of Cygnus Beta suddenly becomes very interesting. The Sadiri were once the galaxy’s ruling élite – until their planet’s biosphere was poisoned, leaving Dllenahkh and his fellow-refugees the excess males of a decimated population, desperate in their search for stability, security . . . and wives. Delarua joins Dllenahkh on a quest to distant communities founded by past Sadiri settlers. Delarua is impulsive, garrulous and fully immersed in the single life; Dllenahkh is controlled, taciturn and responsible for keeping his community together. Delarua shuns deeper connections with men; Dllenahkh is part of a community that has lost most of its women. They both have a great deal to learn . . . The Best Of All Possible Worlds is a magical tale of survival and identity: individual, familial, national, global and human. After the news regarding the new novel Brian Ruckley is working on, another similar information about one of my favorite authors found its way to me. 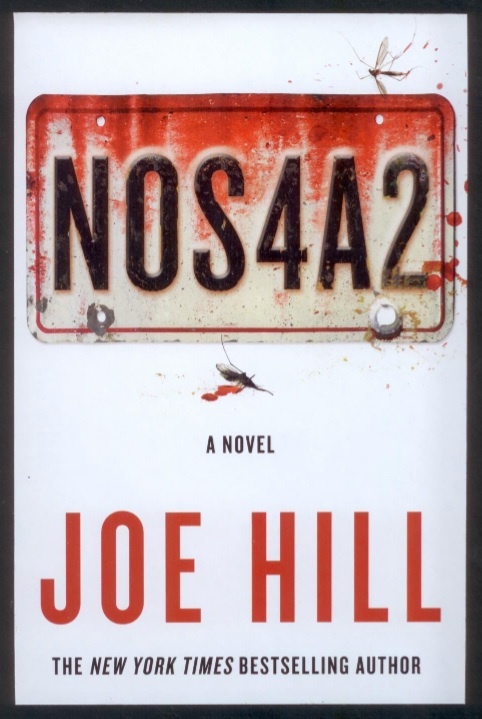 This time is Joe Hill’s turn to announce a new novel, due to be released on spring next year. I enjoyed greatly Joe Hill’s collection of stories “20th Century Ghosts”, the touching “Gunpowder” novella and his novel “Horns”, although it is very true that I still need to catch up with his first novel, “Heart-Shaped Box”. 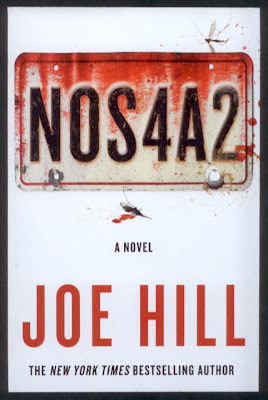 His new novel (I am not sure what its title is, but by the looks of it seems to be Nosferatu or something close to it) comes after Joe Hill worked mostly on comic books. Not that those were not good, on the contrary, “Locke & Key” is a delight, but it is very good to see Joe Hill coming back to the novel form considering my experience with his previous works. We don’t have many details about the new novel yet, but we can admire the preliminary cover designed by Mary Schuck that Joe Hill posted onhis website. 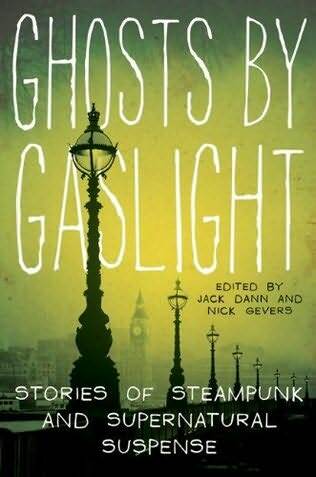 And although I can’t draw any clues from it regarding the new Joe Hill novel I have to say that the cover looks very intriguing nonetheless. Once there were many free companies, selling their martial and magical talents to the highest bidder. Only one now remains, the greatest of them all, known simply as The Free in acknowledgement of its unique survival. In the last, chaotic days of a savage rebellion against a tyrannical king, a potent mix of venegeance, love and loyalty is about to bring a storm down upon The Free; a storm so violent it might mean the end for the last of the free companies. 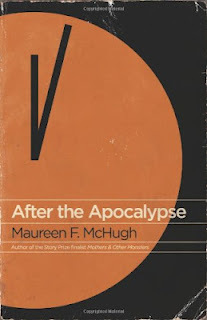 It will be a stand-alone novel and since it is still in working phase there is no publication date yet. 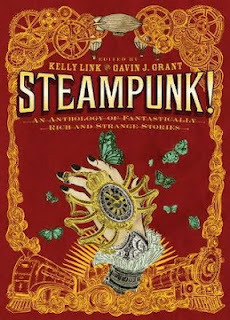 The only certainty for the time being is that the new Brian Ruckley novel will be published by Orbit Books. However, to sweeten the wait for the new novel Brian Ruckley is holding a competition on the Winterbirth Facebook page for signed copies of his published novels. So if you fancy a sign copy of any of Brian Ruckley’s four published novels you can enter in the giveaway here.